Enjoy Cabin Living in Style! Enjoy your stay in the Black Hills! We have 18 Cabins, Log Homes or an Executive Lodge to choose from. From 2 people to 12 people cabins. For a small or a large gathering of people, or for those who just want to get away from daily grind. Our cabins provide all amenities with a modern twist. Location, location... in the center of the beautiful Black Hills. Book a cabin that is comfortable, luxurious, and very welcoming. We are family-owned and operated. We enjoy seeing new people visiting the hills and making memories for generations to come. There is an enormous variety of local events to do in the hills: hiking, biking, 4-wheeling and jeeping trails, motorcycling, rock climbing, and so much more in this area. You can't beat the great scenic views and trails to explore. So book your vacations with us today! We are centrally located in the beautiful Black Hills of South Dakota. Location-Location! 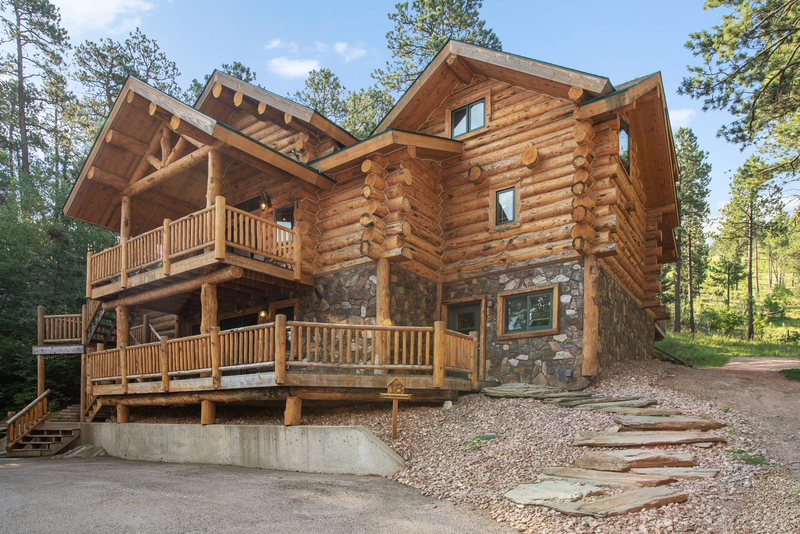 Modern Cabins/Log homes and an Executive Lodge in the Black Hills with all the modern amenities and conveniences. Take a walk about on the nature trail! 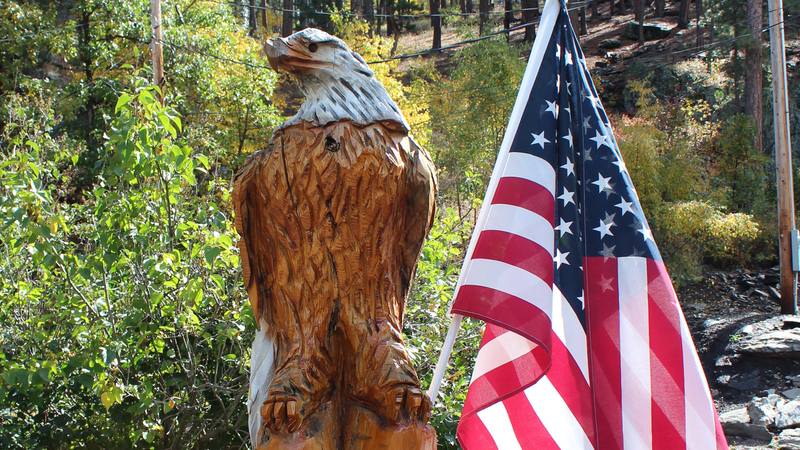 Hillside Country Cabins is centrally located in the heart of the Black Hills of South Dakota. Only 6 miles to Mt. Rushmore, 8 miles to Sheridan Lake, 14 miles to Rapid City, 15 miles to Needles Highway, and 22 miles to Crazy Horse. Connect With Us! Please, Like us on our web page! Pavilion Area for Every Occasion. Make sure to say “Hi” to Diesel!